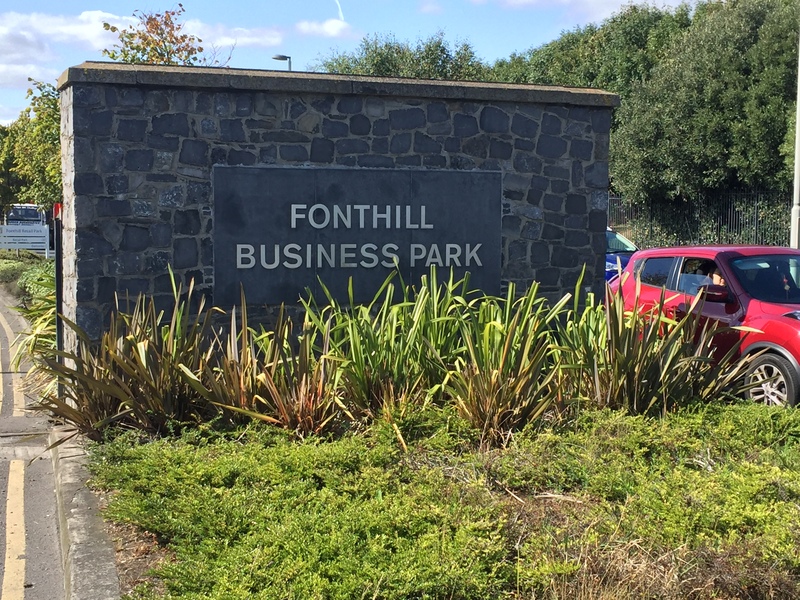 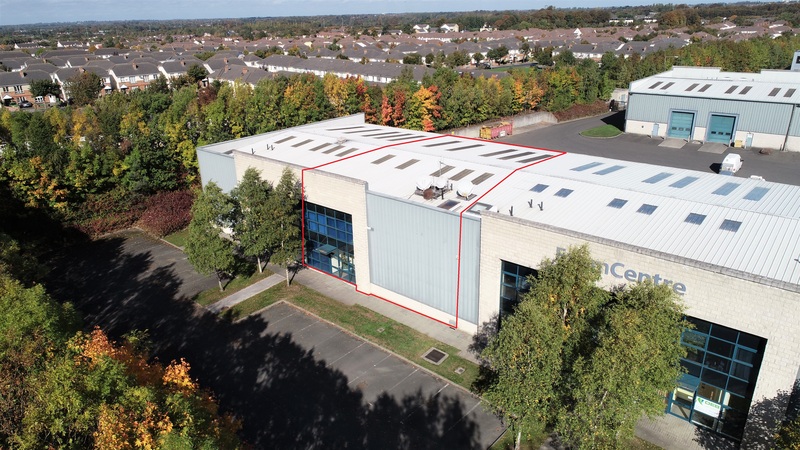 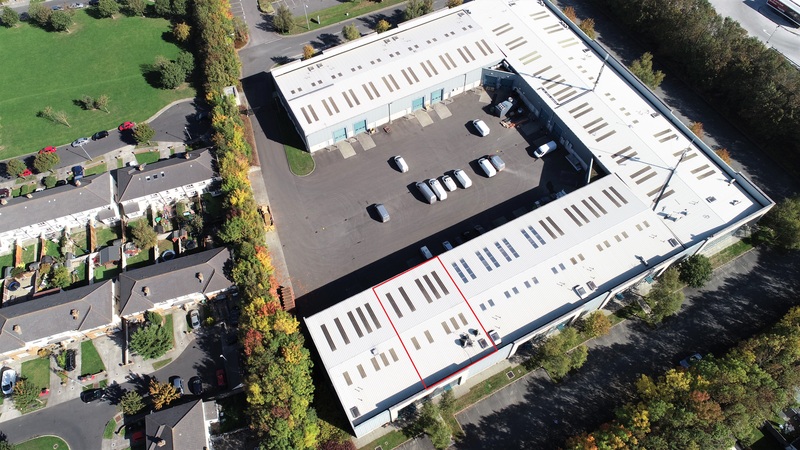 Fonthill Business Park is an established retail and logistics hub located c.11km west from Dublin City Centre off the west side of Fonthill Road. 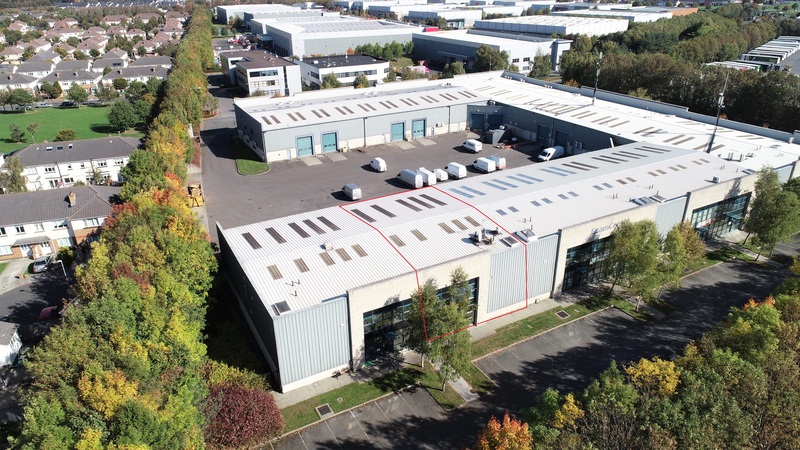 The Business Centre comprises a cluster of 15 business units, ideally positioned within the park. 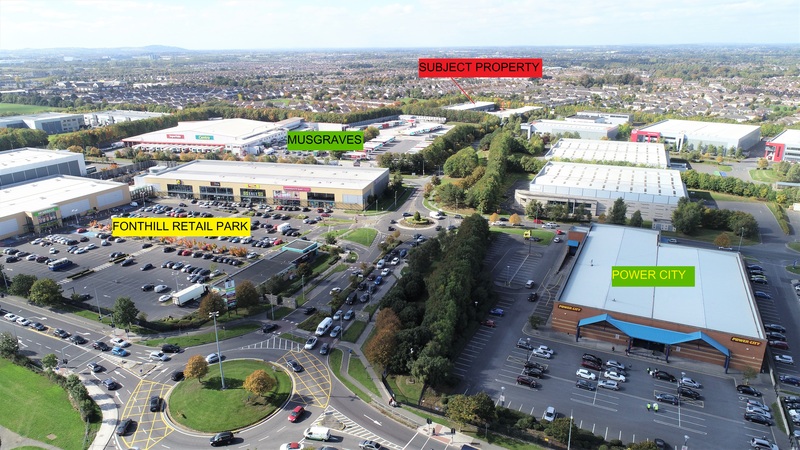 The development is located c.2km from the N4/M50 interchange providing occupiers immediate access to strategic national transport infrastructure links, notably Dublin Airport, Dublin Port and all major arterial roads. 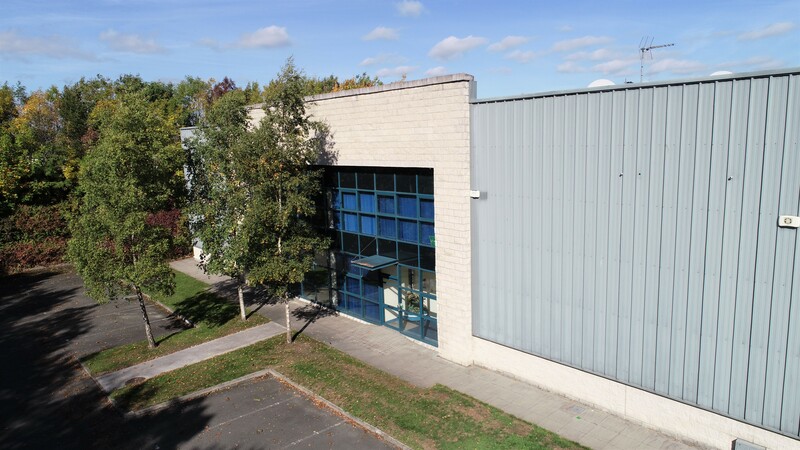 The property comprises a mid-terraced, two storey business unit encompassing feature curtain wall glazing, block and profile cladding to the front elevation. 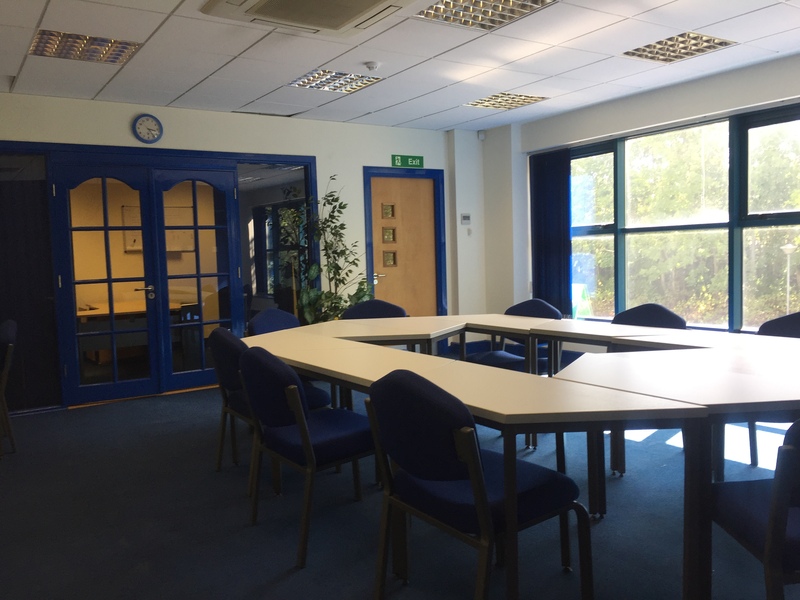 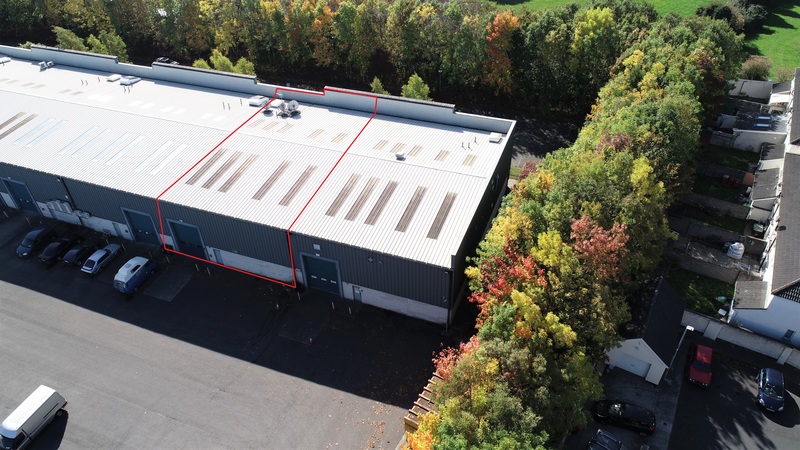 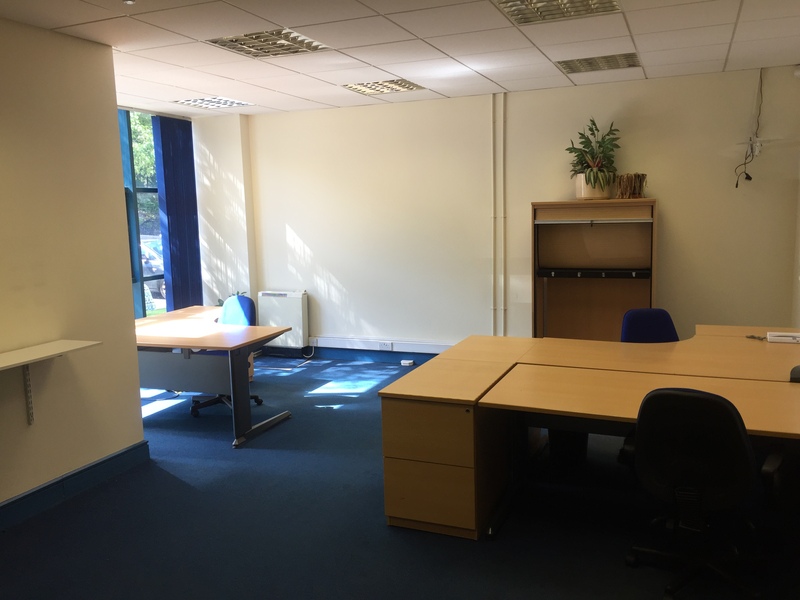 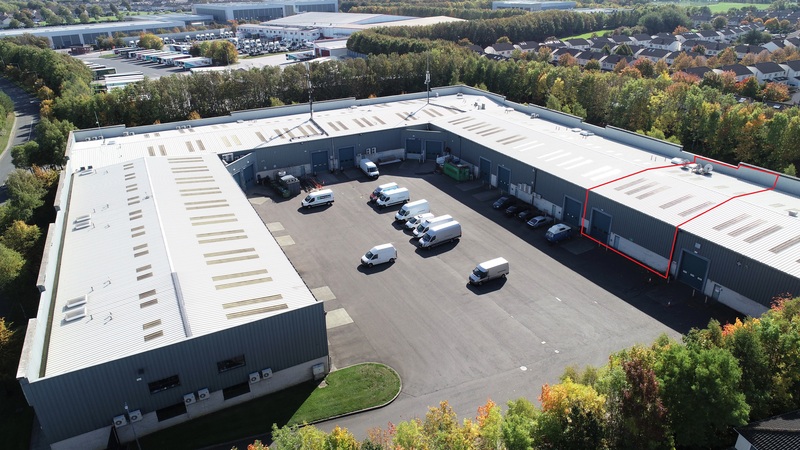 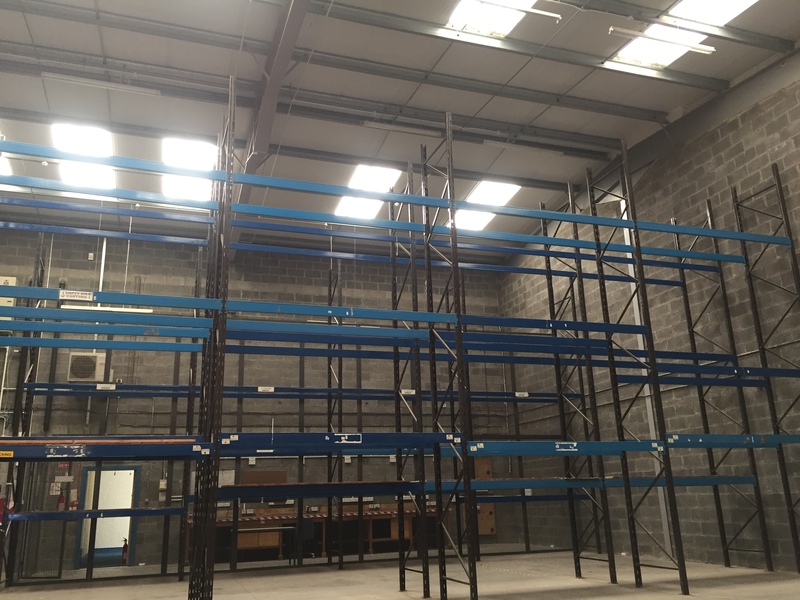 The current configuration provides two storey offices, comprising two large open plan and one cellular offices, kitchenette and warehouse, accessed via single grade automatic roller shutter door. 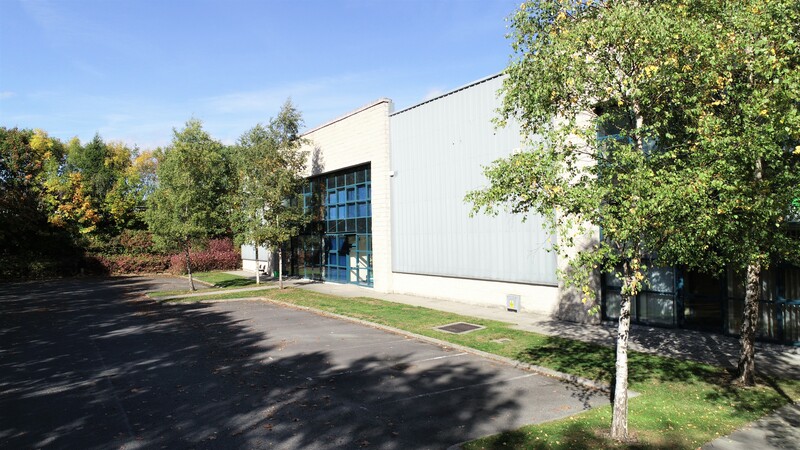 A shared service yard is provided to the rear. 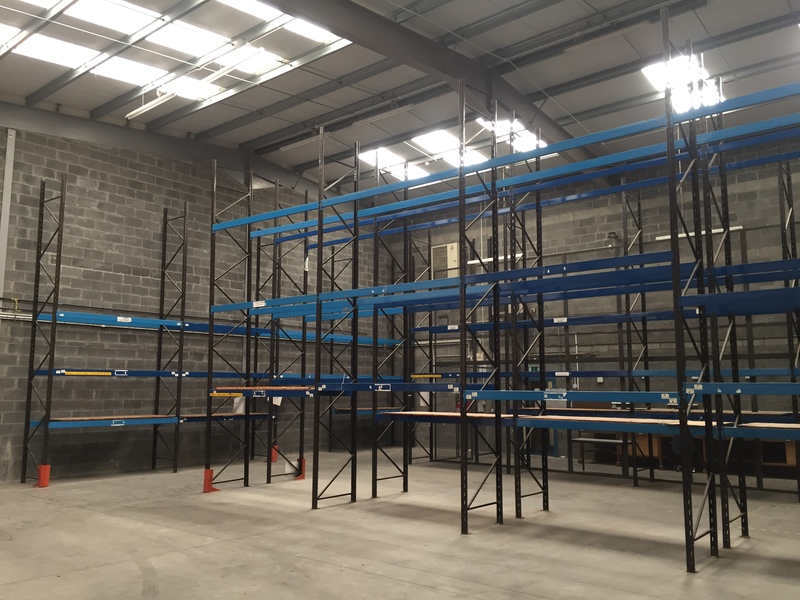 The property will be offered in turn-key condition.